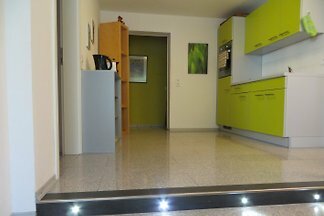 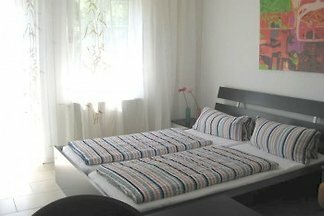 Modern and completely furnished holiday apartment with very well equipped kitchen in a low energy house with active ventilation. 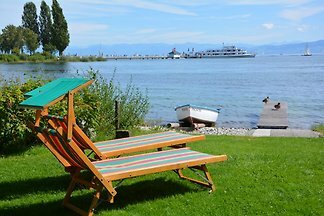 Terrace with a view on the lake and the Alps. 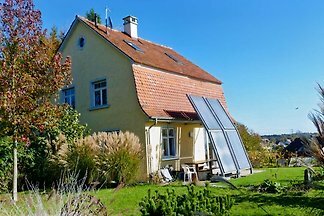 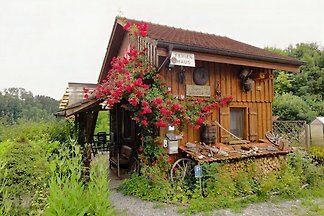 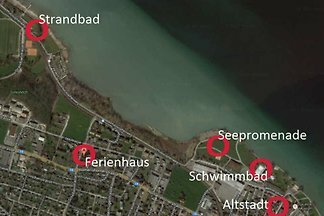 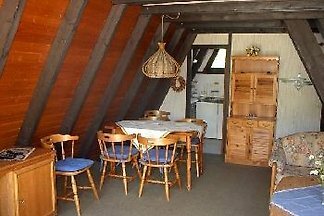 from 5 1 holiday homes & accommodations in Thurgau were rated with an average of 4.7 out of 5 stars ! 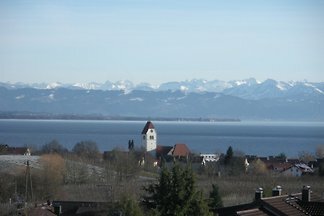 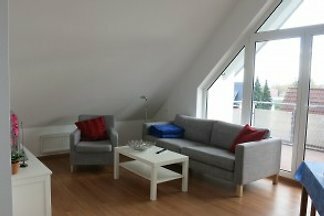 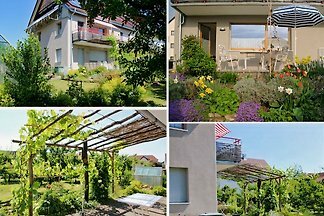 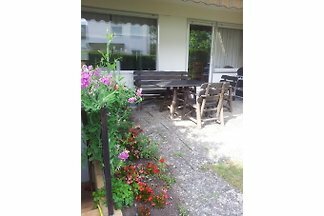 Rent successfully your holiday flat or holiday home in Thurgau in only 20 minutes !